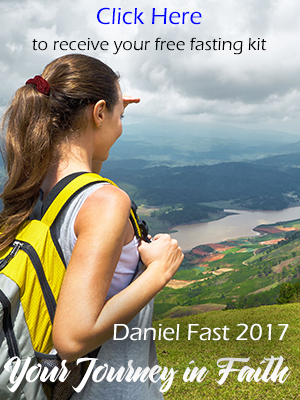 While the Daniel Fast will certainly benefit you physically, your body may do some kickin’ and screamin’ during the first few days! So don’t be alarmed if you experience light headaches, hunger pangs, or slight weakness. Your body might release an “unpleasant aroma,” both through the pores and your breath. However, if you experience anything more severe, you will want to contact your health professional as it may be from another cause.